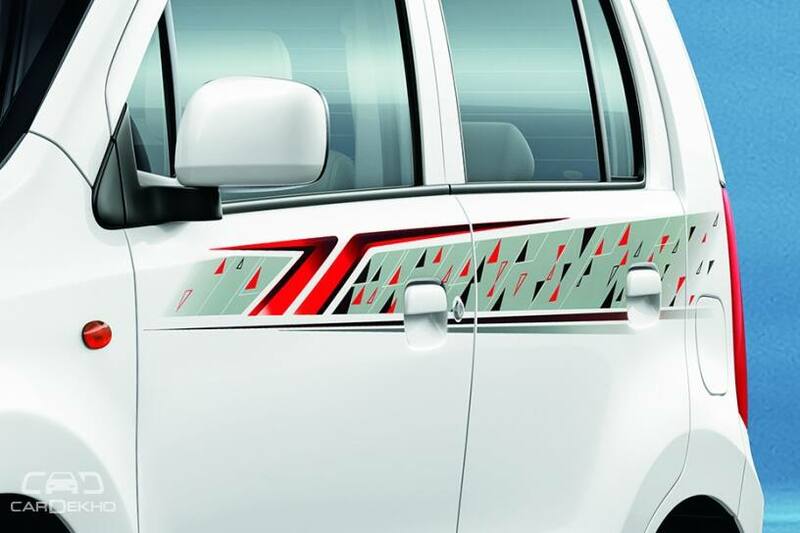 Maruti Suzuki has launched the WagonR Limited Edition for the upcoming festive season. Since it a special edition, there are no mechanical changes. Hence, it continues to be powered by the same 1.0-litre engine mated to either a 5-speed manual or AMT. 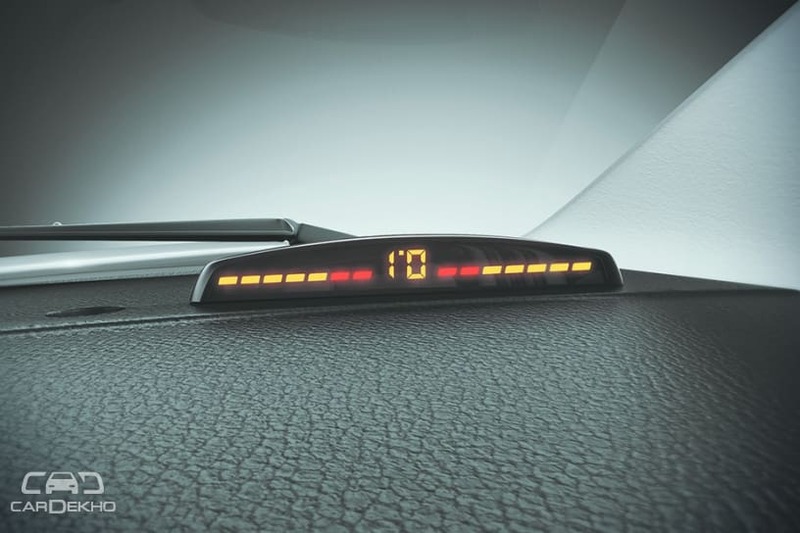 The add-ons cost an additional amount of Rs 15,490 and Rs 25,490 (for L and V variant, respectively). 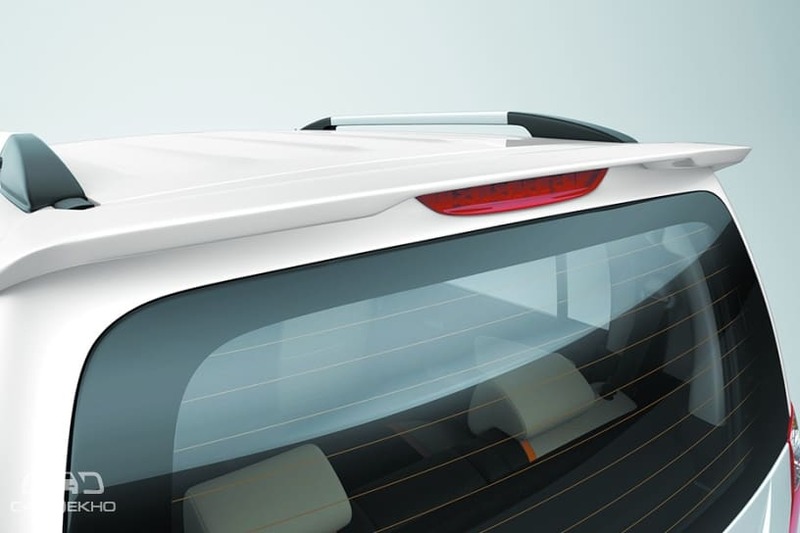 It is marginally cheaper than what it would cost to fit these accessories as aftermarket options on the regular hatchback. The WagonR is currently priced between Rs 4.18 lakh and 5.39 lakh (ex-showroom Delhi). New Delhi, October 5, 2018: Adding to the fervour of India’s most anticipated festive season, Maruti Suzuki India has launched WagonR Limited Edition. 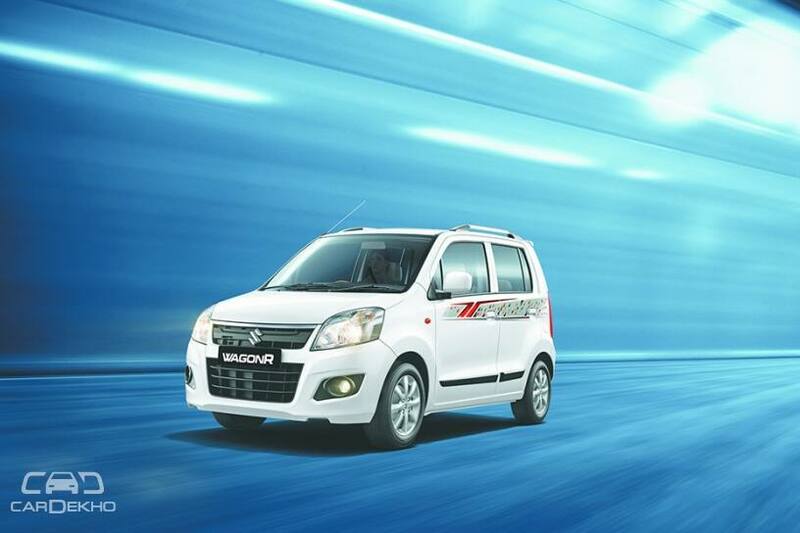 The auspicious festival season will mark the commencement of sale for the new WagonR Limited Edition. 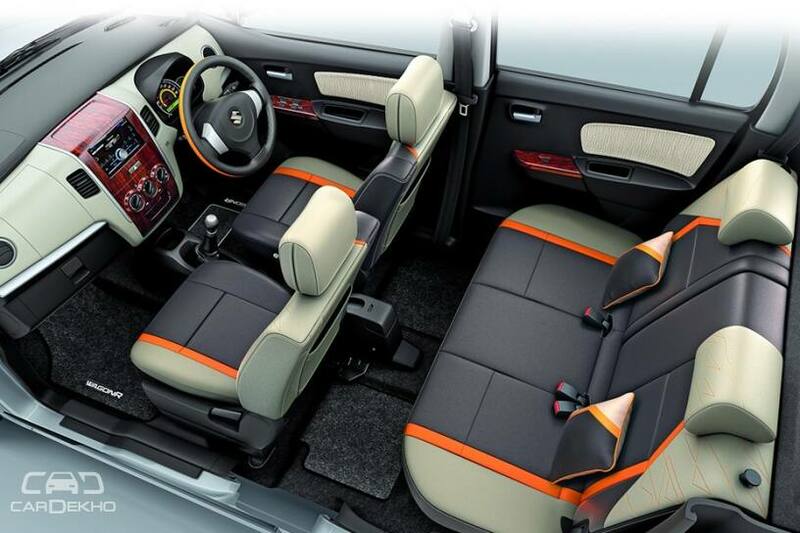 To add freshness and cater to the changing taste of ever evolving WagonR buyers, the company has embellished the spacious Wagon R Limited Edition with delightful new features and stylish interiors. WagonR has been one of the most popular choices among car buyers. 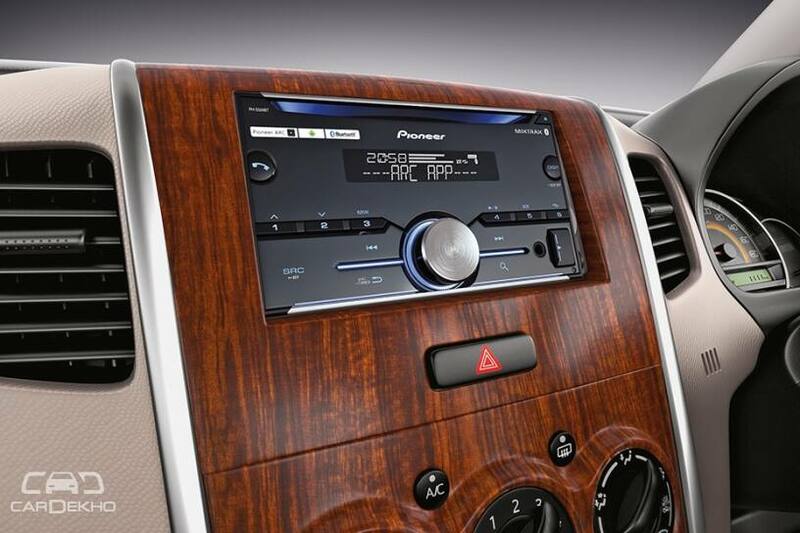 It continues to be amongst the India’s top 5 selling cars. During April- September 2018-19, over 85,000 units of WagonR have been sold helping it to feature in India’s top selling cars month after month. Over 21.9 lakh WagonR have been sold since its launch in 1999 reinforcing its functional appeal. About 24% of WagonR customers have bought the car more than once. The WagonR Limited Edition is offered with two optional accessories kits at a special price of Rs 15,490 and Rs 25,490, much lower than the market price.